Outperforming traditional designs by being more durable, reliable and cost-effective. 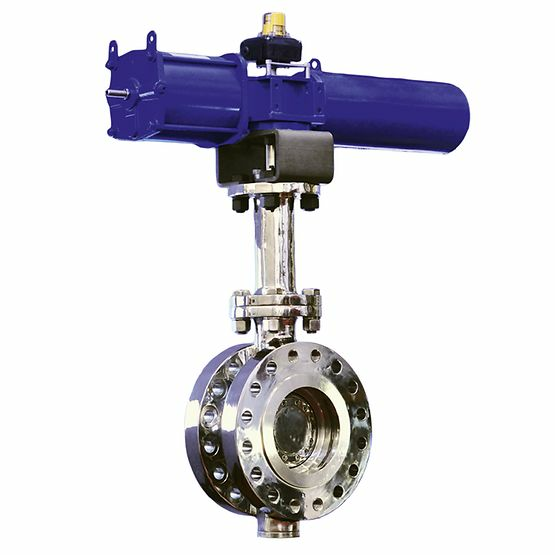 The Vanessa™ triple offset valve was the first to provide bidirectional zero leakage* performance, creating a new industry category using a technology not previously available with other quarter turn valves. There are now over 300,000 Vanessa valves operating around the world. 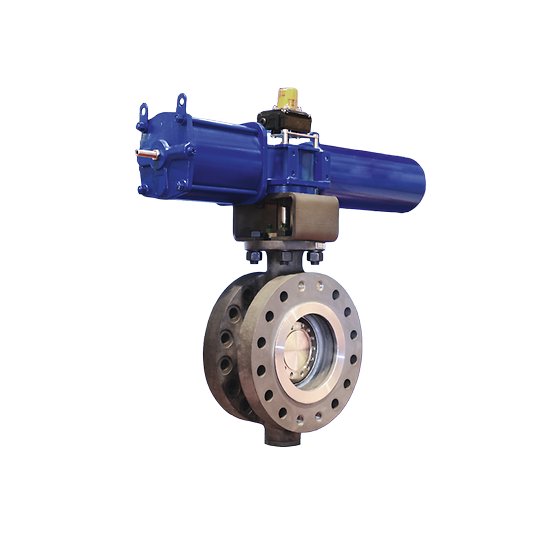 * Triple offset valves are also known in the industry as triple eccentric or triple offset butterfly valves. Zero leakage means no visible leakage when tested at high pressure with water and low pressure with air according to existing international standards.